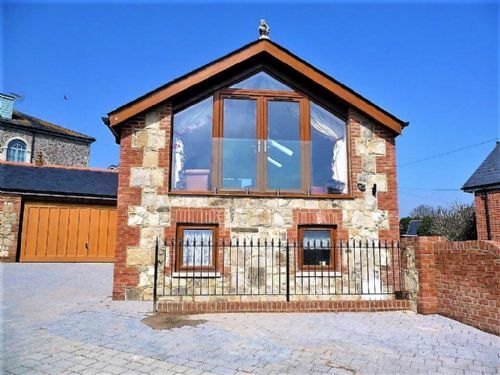 The Coach House at Ivy Hall self catering holiday accommodation is a tastefully refurbished stone cottage located in Wootton on the Isle of Wight. Offering beautiful views overlooking the lake, the holiday property is very located with shops, restaurants and pubs within a stones throw. Booking a stay at this very well equipped 2 bedroom holiday cottage will be like a home away from home. 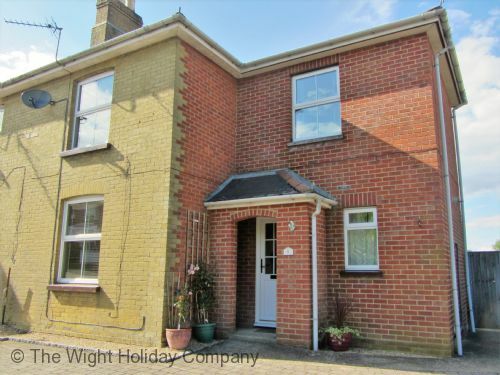 8 Wootton High Street is a cosy self catering holiday property located in Wootton on the Isle of Wight, just a short stroll from Wootton Creek and a quick car journey to the sandy beaches of Ryde. This holiday home provides 3 bedrooms, WIFI, accepts pets, has a sunny lawned garden with patio to the rear and parking for 2 cars. Situated close to the Sloop Inn, village shops and also the Lakeside Hotel where non hotel guests can use the spa, bar and restaurant facilities lends itself as a perfect choice for a holiday.